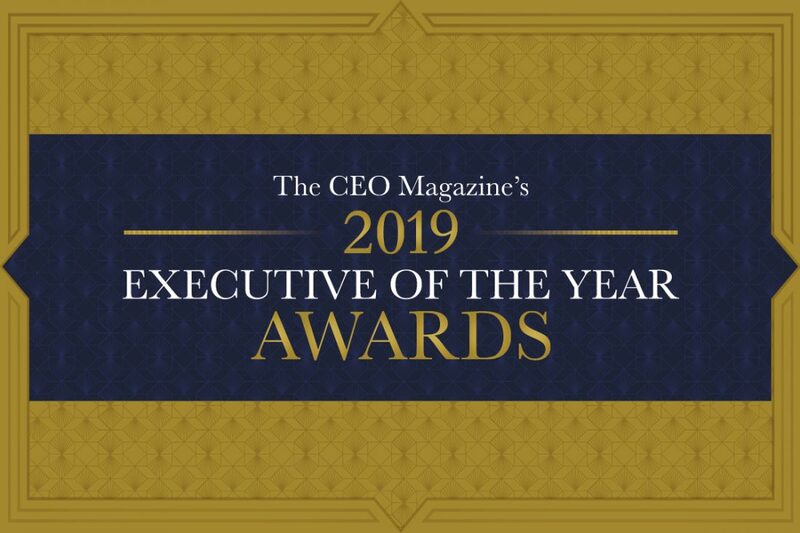 Once again, our Executive of the Year Awards will celebrate the outstanding contributions made by the CEOs, managing directors and senior management who drive Australia’s organisations. 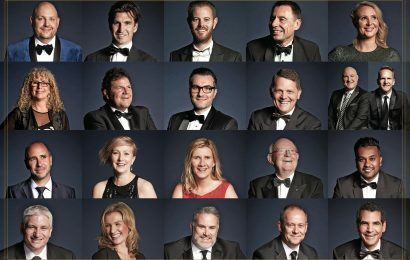 Want to build your network, raise your profile, celebrate your achievements, gain national recognition and toast to another year well done? 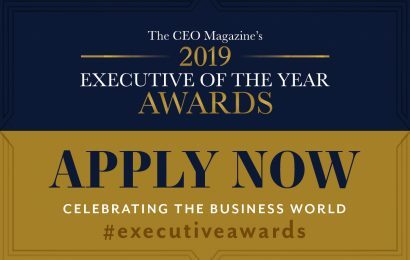 Then enter The CEO Magazine’s Executive of the Year Awards today, because applications are now open. 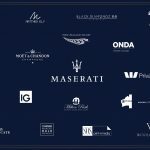 Champagne, canapes and celebration: We take you behind the scenes of Australia’s most prestigious business event. 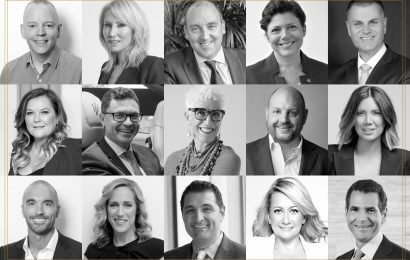 They came, they networked and they walked away with the honour of being recognised as one of Australia’s top business leaders. 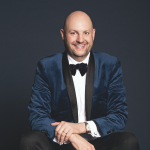 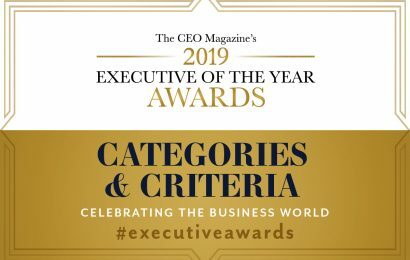 Find the category most relevant to you and your business and apply now for The CEO Magazine‘s Executive of The Year Awards 2019. 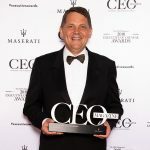 What do Gina Rinehart, Shelley Sullivan and Christine Holgate have in common? 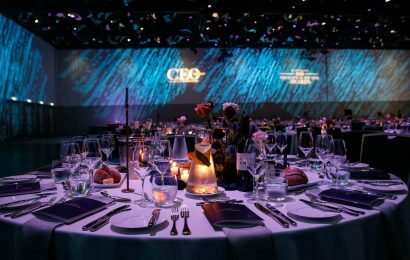 Find out what sets apart these three female business leaders who have excelled in their respective industries. 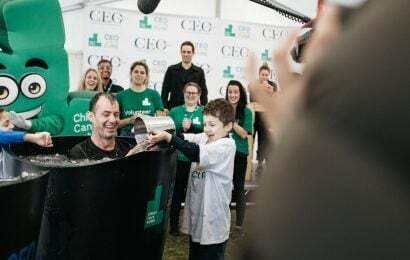 Join other CEOs and business leaders at this year’s CEO Dare to Cure to support the Children’s Cancer Institute. 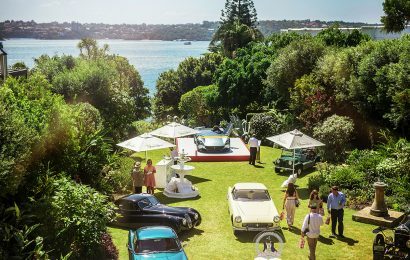 350 invite-only motor enthusiasts experienced the magical garden party showcasing dozens of heritage vehicles – even the Titanic owner’s Rolls-Royce Phantom II – at the classic event sponsored by The CEO Magazine . 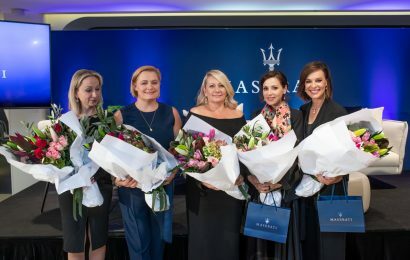 Recognising the strengths and achievements of women worldwide, McCarroll’s Maserati’s International Women’s Day dinner brought together nearly 100 amazing businesswomen, including special guest and music industry pioneer Tina Arena.